Seiler Instrument & Mfg Co., Inc.
Seiler Instrument & Manufacturing Co., Inc. is an ISO 9001:2008 registered, world-class contract manufacturer of close-tolerance machined parts, complex mechanical and electro-mechanical assemblies and subassemblies, with specialized skills for the manufacture of optical and electro-optical assemblies. Our core competencies include design and engineering, machining, assembly, testing, inspection, and repair, all of which are available as contract services. We take pride in having established and maintained a global reputation for producing instruments and components of the highest quality to the most exacting standards and are one of very few companies to have the facilities, the specialized equipment, and the uniquely skilled and experienced craftsmen necessary to perform this type of work in an efficient, economical and timely fashion. Precision instruments have been a Seiler family tradition since 1913 when company founder, Eric H. Seiler entered the ZEISS School of Fine Optics in Jena, Germany. After earning a Master’s degree in Fine Optics, Eric H. Seiler brought his craft to the United States where he and his wife, Dora L. Seiler, started Seiler Instrument and Manufacturing Company. With Eric H. Seiler’s knowledge of optics, and his son Eric P. Seiler’s knowledge of business, the company flourished. 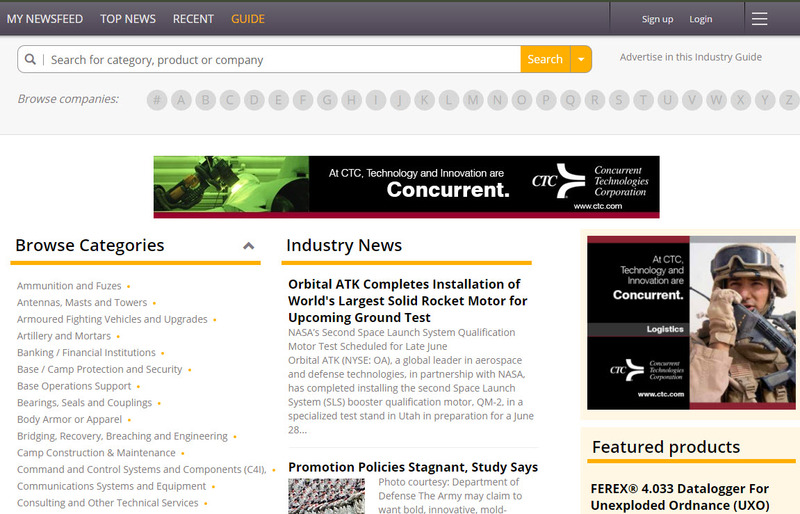 Since 1945 Seiler Instrument and Manufacturing has been bringing the customer’s ideas to life. 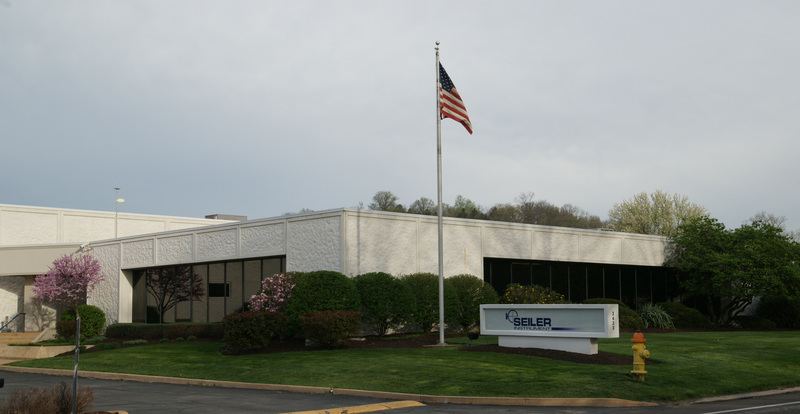 The Seiler Manufacturing Division product line consists of optical instruments, assemblies and subassemblies, and machined parts. 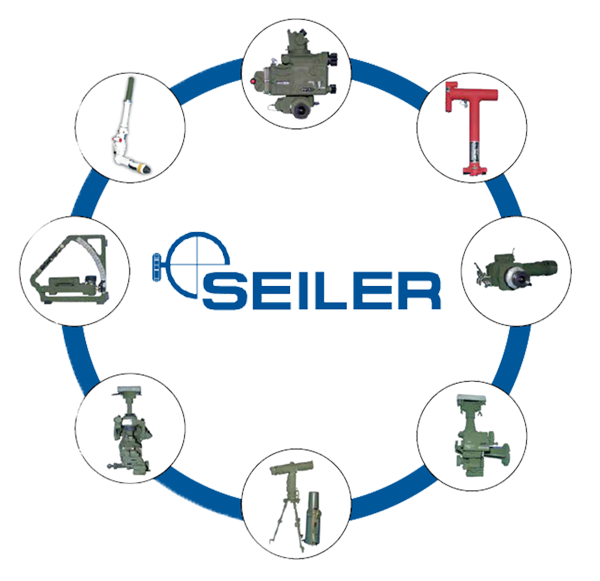 Seiler is the Original Equipment Manufacturer for the optical fire control used on all United States howitzer and mortar systems. We supply these products and services directly to agencies of the U.S. Department of Defense under prime contracts, to other prime contractors as a subcontractor, and to international customers, both directly and under the U.S. government’s Foreign Military Sales Program. Seiler stays current with new technology by adding sophisticated tools and machines every year. Although CNC machines have replaced manually operated machines, there is still no replacement for old-world craftsmanship, a necessary attribute of every instrument manufactured by Seiler Instrument. Technology may change, but one thing continues to endure – Seiler’s dedication to quality excellence and customer service, a philosophy that breeds customer satisfaction.